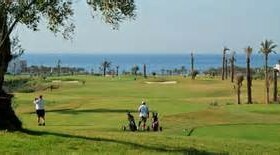 ALBORAN GOLF COURSE was designed by Ramón Espinosa, one of the most prestigious golf architects, and was constructed and is now run by Garden & Golf. 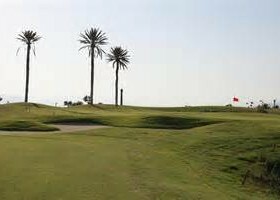 The Club has a 6,278-meter long, 18-hole par-72 Championship course, an extensive practice range, and different training areas. 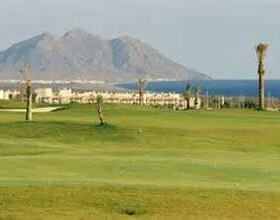 At Alboran the designer successfully created an important balance between the holes, as regards both the length and the orientation and location of the various elements that make up the course (bunkers, streams, lakes, etc…), offering an enjoyable game of golf on a challenging course where each and every one of the holes will put us to the test. 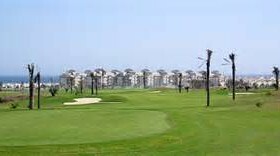 The course has 66 bunkers strategically placed around each hole, which means that the golfer will have to keep his wits about him at all times. I recently played as was more than impressed with both the layout and the condition of the course. 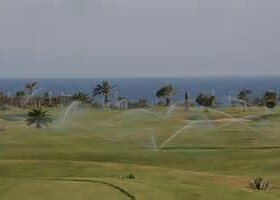 If the wind gets up then will be a tough test, but very playable course. 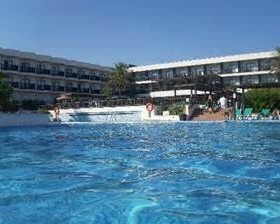 10 mins from Almeria Airport . The Barceló Cabo de Gata**** hotel is a brand new hotel situated right on the beachfront of the extensive bay that links Cabo de Gata to the city of Almeria. One of the leading hotels in the area, its modern and fully equipped rooms, facilities and services make it the ideal choice both for family holidays or golf trips. In the fully equipped Spa spread over 600 m² you can enjoy the large water circuits and a varied choice of health and beauty treatments. The hotel has more than 700 m² of meeting rooms with capacity for up to 310 people making it ideal for organising any kind of event, such as banquets, meetings, conventions, conferences or incentives. It also offers spacious terraces where you can organise outdoor celebrations whilst enjoying incredible views over the Mediterranean Sea. 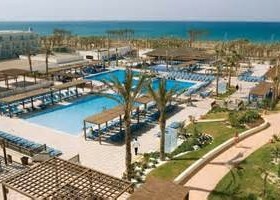 Also worth mentioning are its more than 4000 m² of gardens and swimming pools as well as its direct access to the beach.